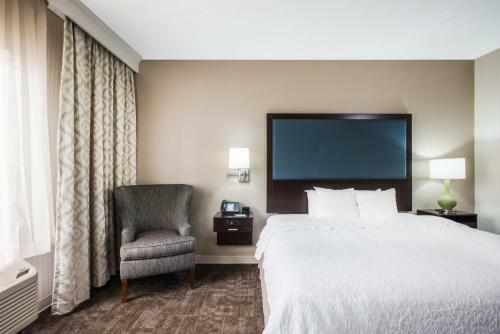 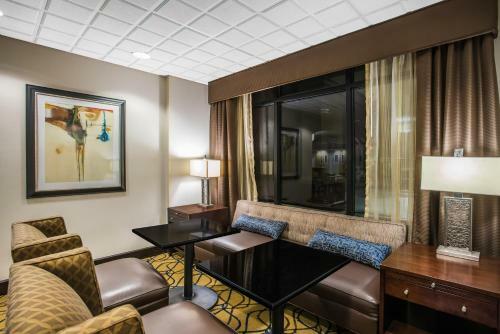 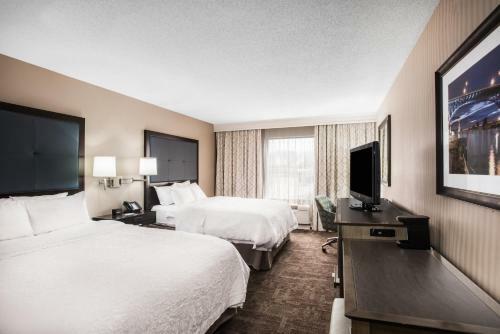 Located a short 7-minute drive to Cleveland Hopkins International Airport, the Hampton Inn Cleveland-Airport/Tiedeman Road offers an airport shuttle service. 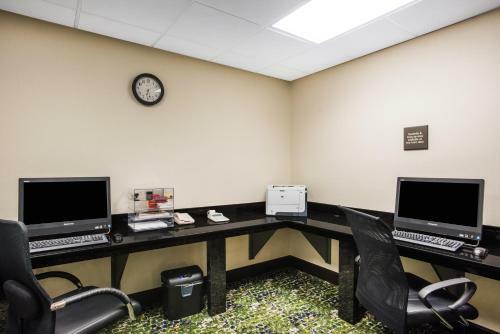 Free WiFi is also featured here. 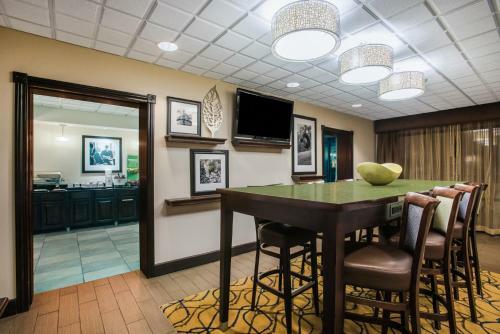 Cable TV is provided in every room at this hotel, along with a microwave and refrigerator. 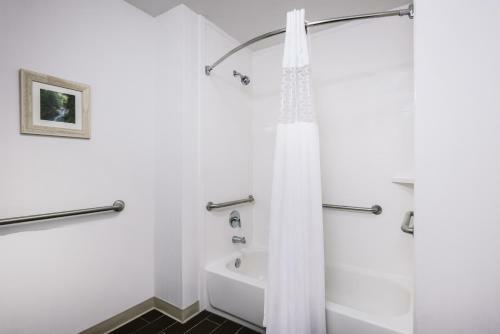 For convenience, a hairdryer is included in the en suite bathroom. 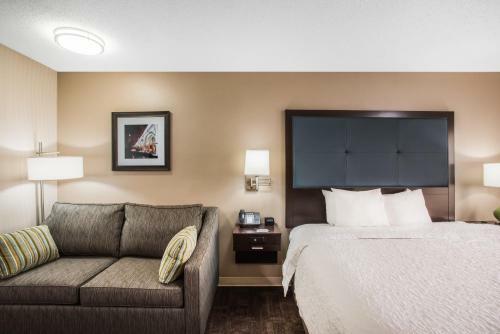 Select rooms offer sofa beds. 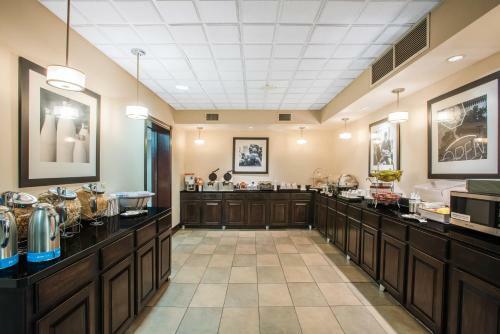 A daily hot breakfast with sausage, bagels, fresh fruit, and more is served daily at this property. 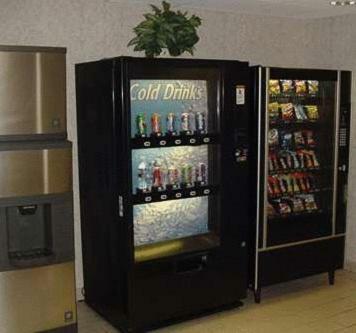 Breakfast items to go are also available. 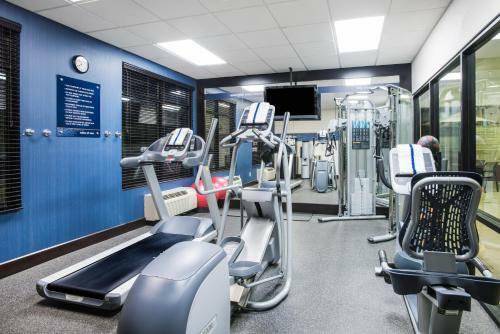 A fitness centre is provided at Cleveland-Airport/Tiedeman Road Hampton Inn. 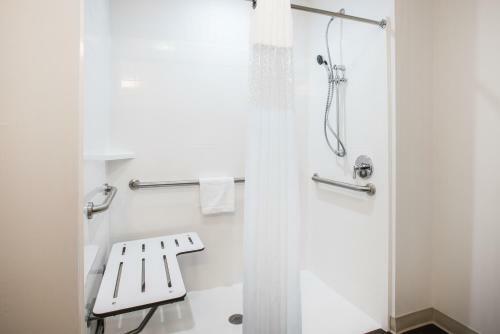 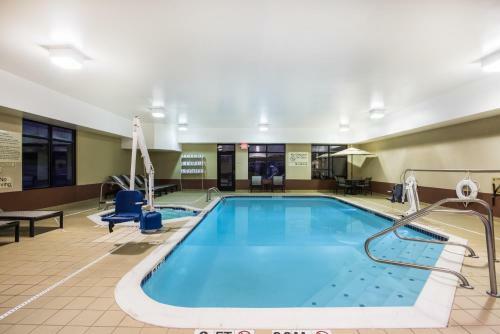 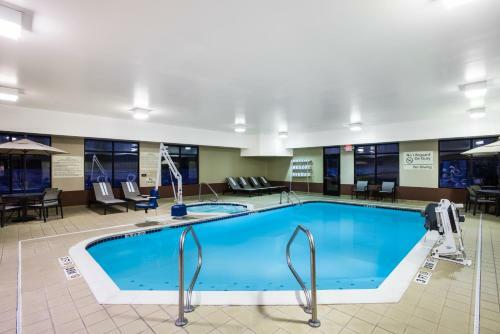 Guests can enjoy the indoor pool of make use of the laundry facilities during their stay. 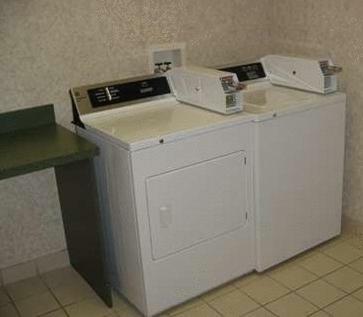 Central Cleveland is 15 km away. 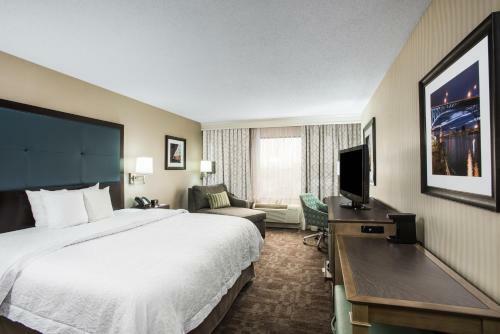 The Rock and Roll Hall of Fame is 18 minutes’ drive away. 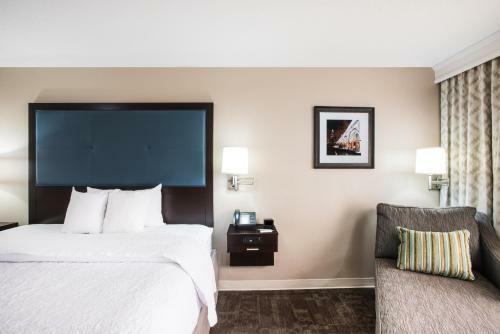 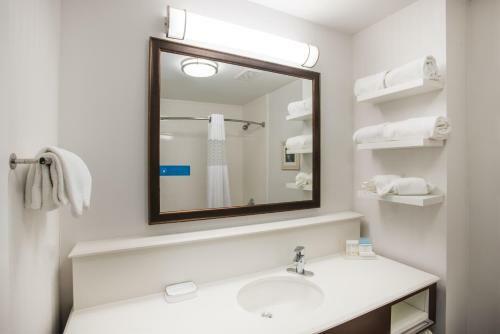 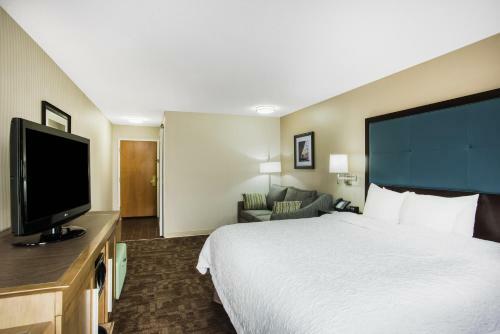 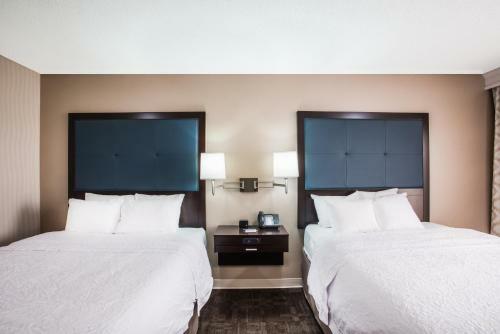 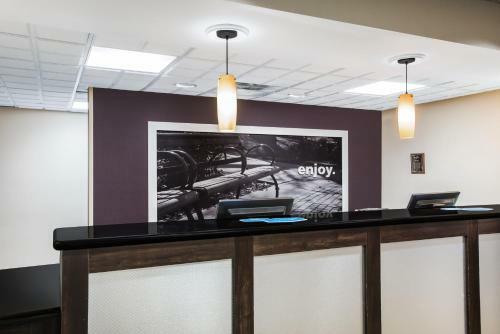 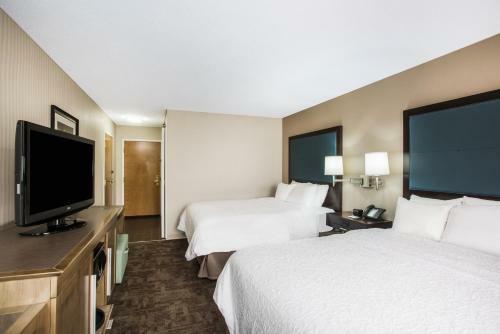 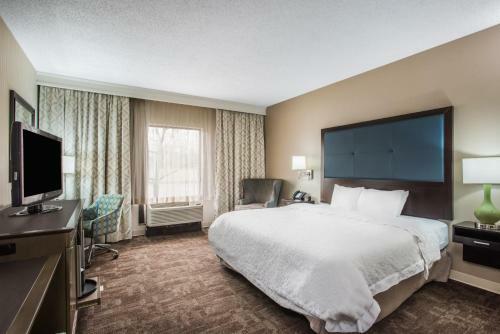 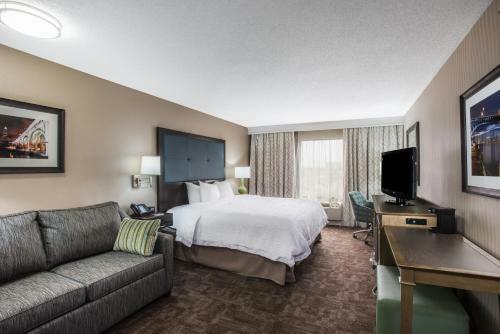 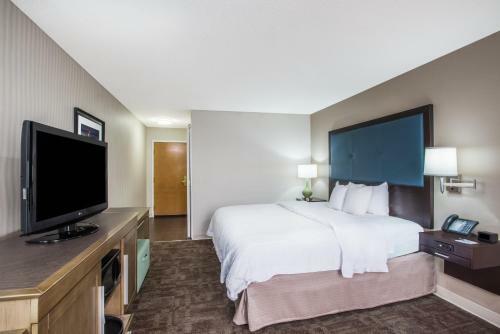 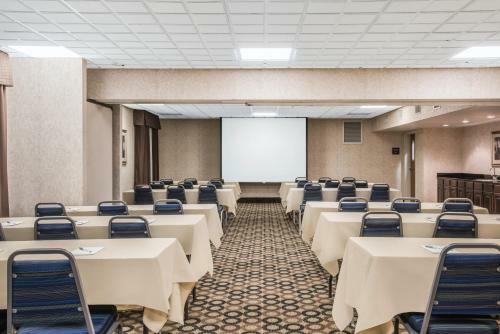 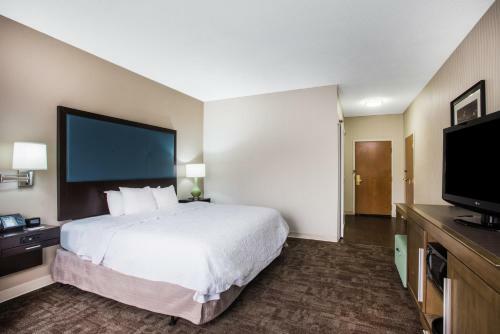 the hotel Hampton Inn Cleveland-Airport/Tiedeman Road so we can give you detailed rates for the rooms in the desired period.